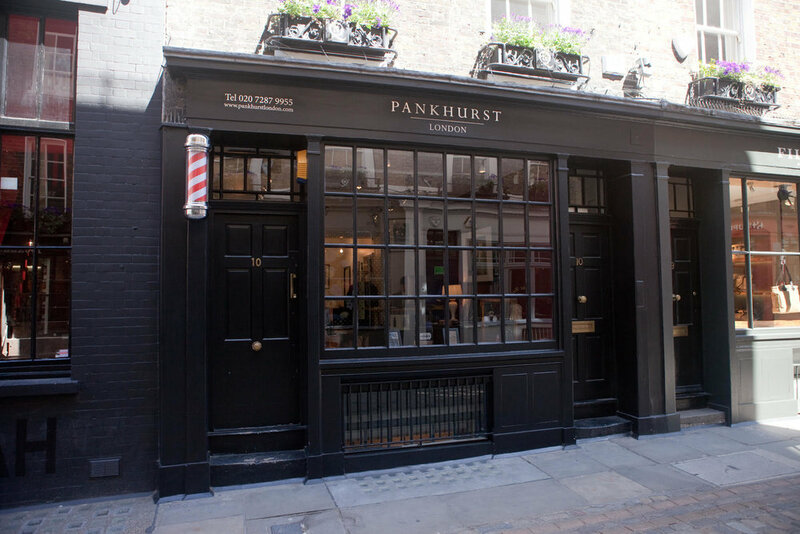 Just off Carnaby Street, hidden away from the hustle and bustle of shoppers and diners is the Pankhurst barbershop, a grooming destination that is part speakeasy and part gentleman’s club. Hands down one the most refined and luxurious grooming locations in London, the barbershop boasts bespoke barbers’ chairs hand upholstered by the leather craftsmen at Bentley motors, and drinks too sit back and sip in the Johnnie Walker whisky lounge. Masculine is very much buzzword, with a dark grey and black colour scheme, carried through into the packaging of the product collection. Founded by Brent Pankhurst and staffed by a dedicated team who have all been trained to Brent’s high standards, the barbershop is of course, much more than a place to chill with an espresso. 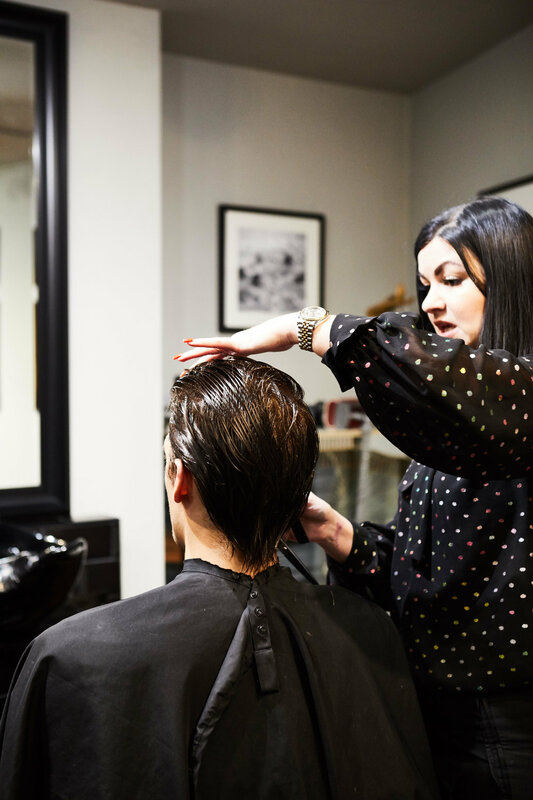 The staff will ensure that you leave with not one hair out of place, offering honest and genuine advice on every element of your grooming routine. Cut, washed and styled with Pankhurst’s own range of signature rum & lime scented products, the barbershop has become a haven for many rakish gents, for example CEOs of advertising firms, banks and the UK’s biggest companies feel that they can mingle freely in the lounge, feeling confident that they can chat candidly and will leave looking their very sharpest. From £30 for friction scalp massage to £140 for the long package, explore further at Pankhurst.